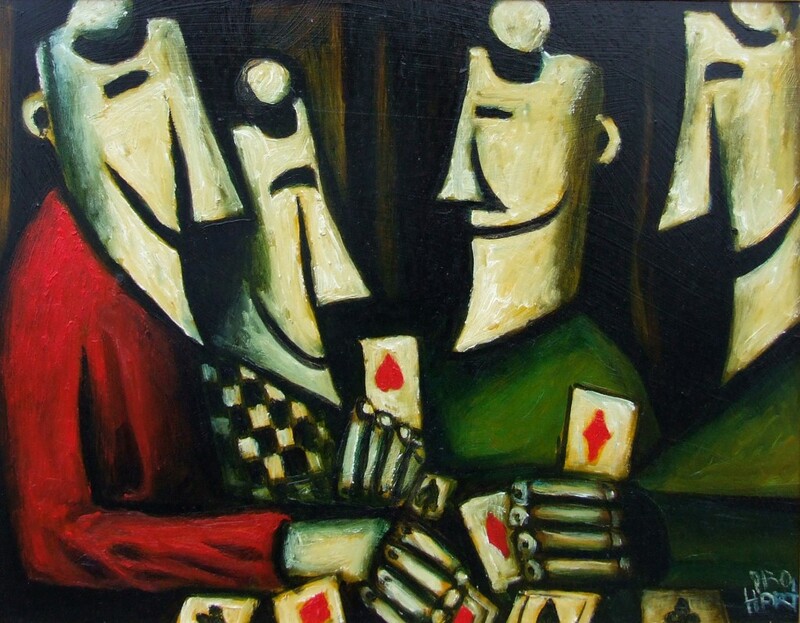 Pro Hart (Kevin Charles Hart) M.B.E. 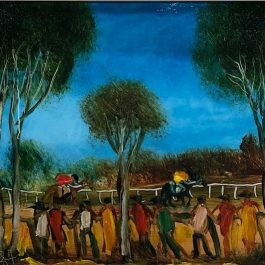 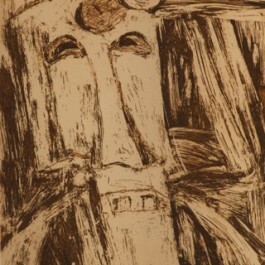 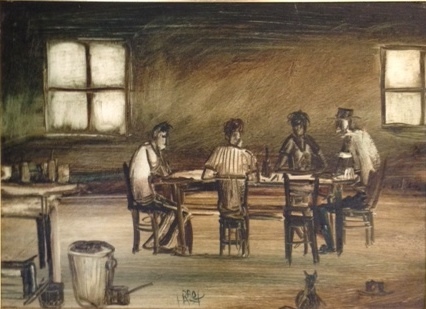 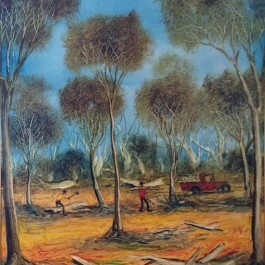 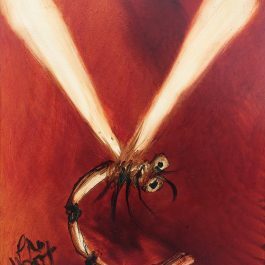 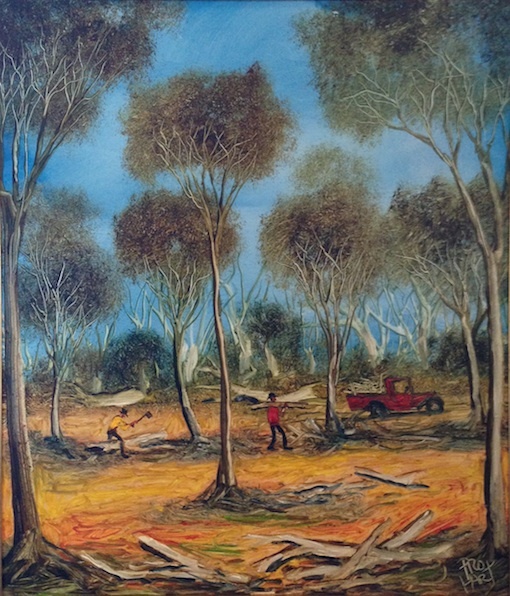 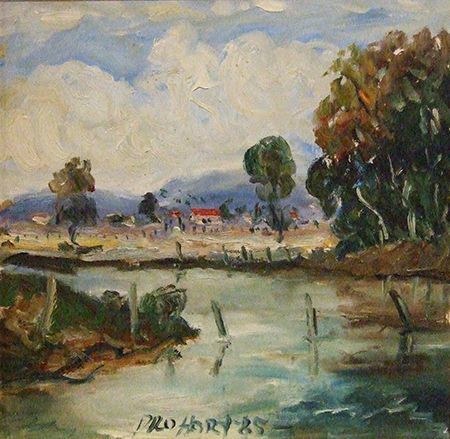 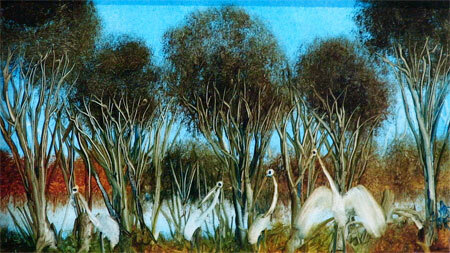 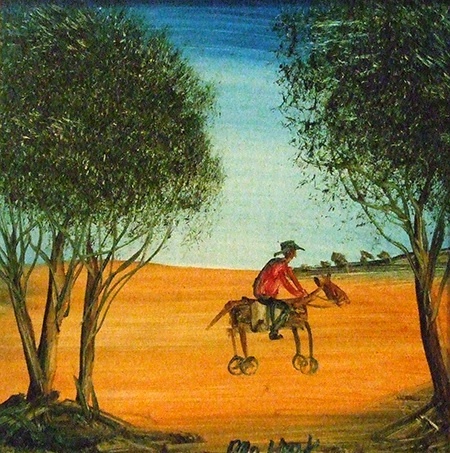 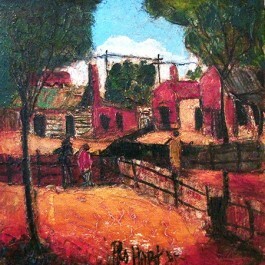 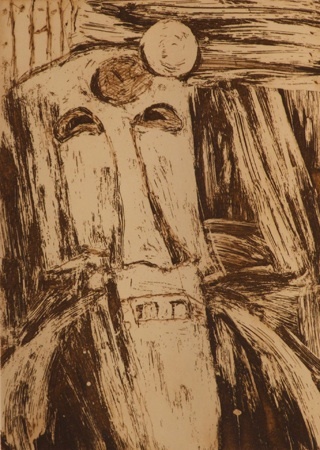 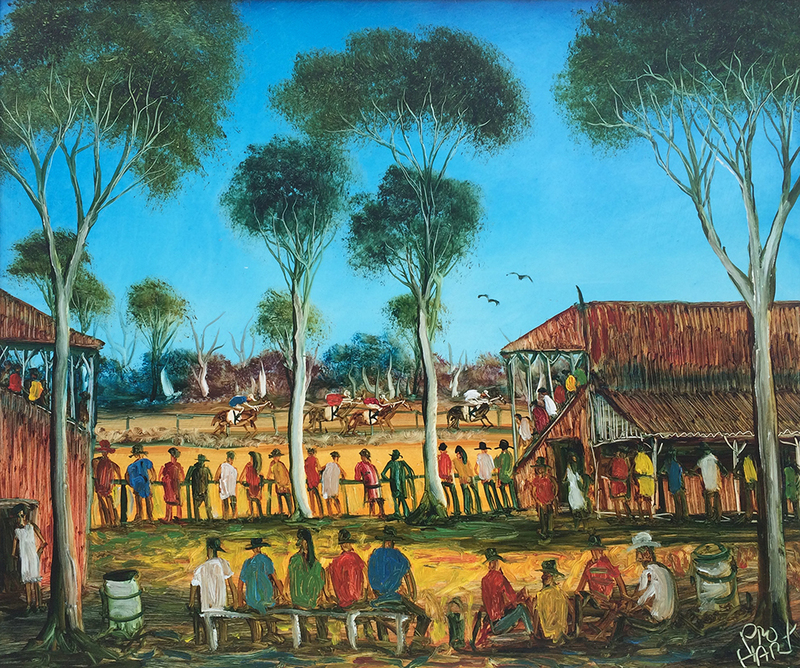 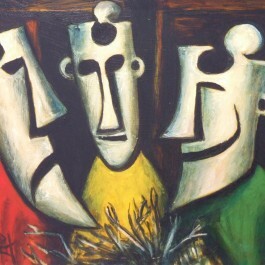 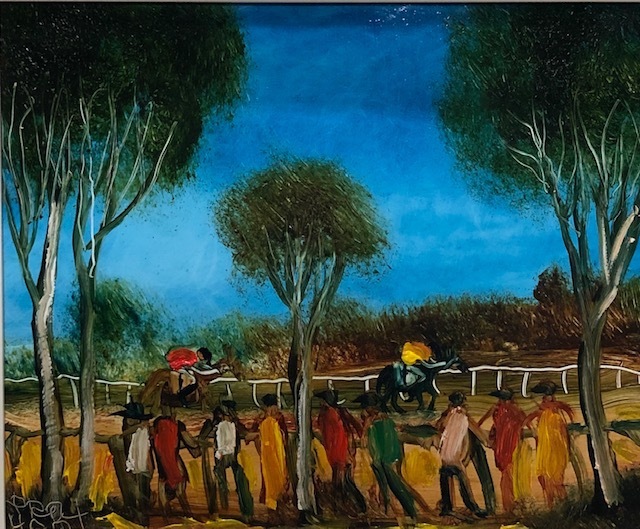 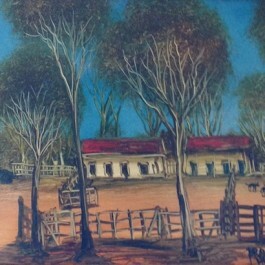 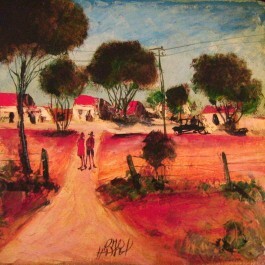 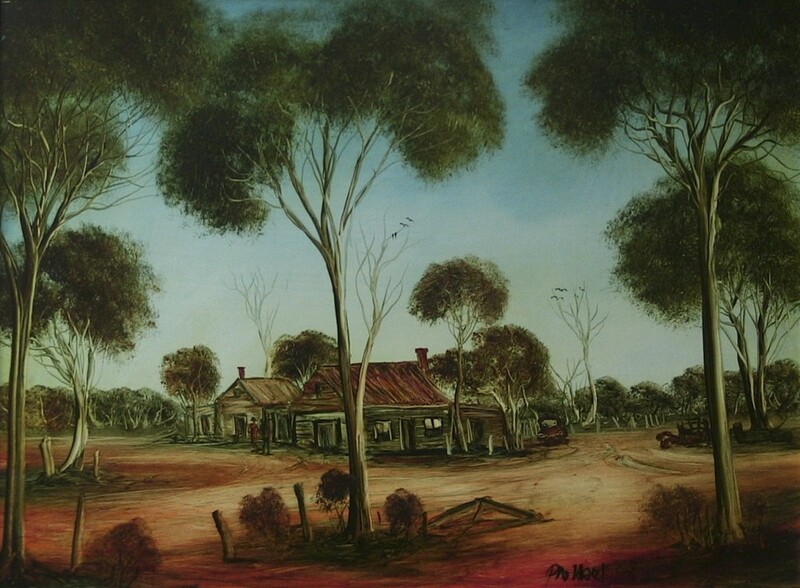 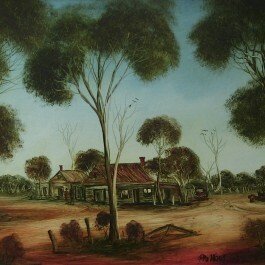 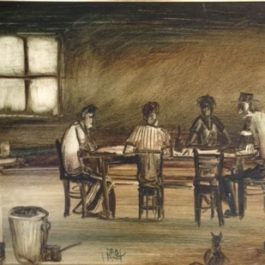 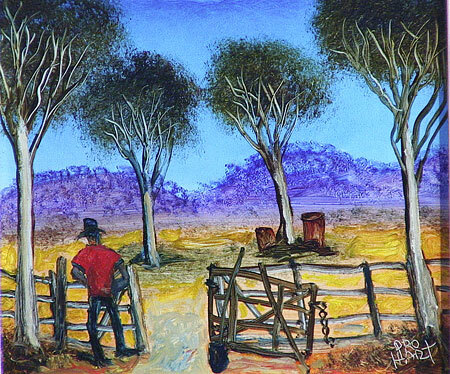 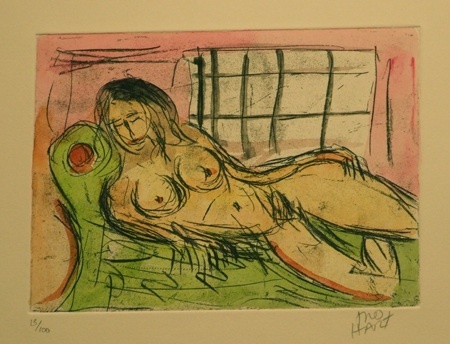 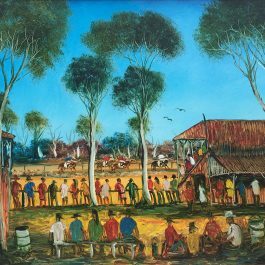 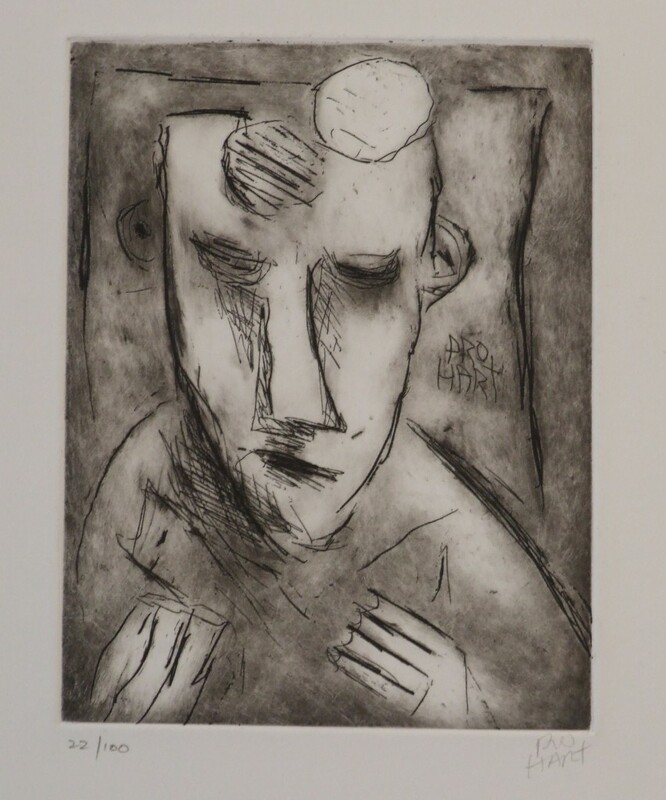 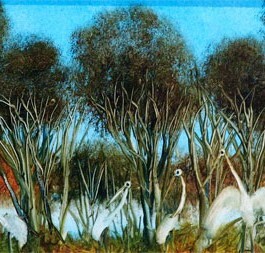 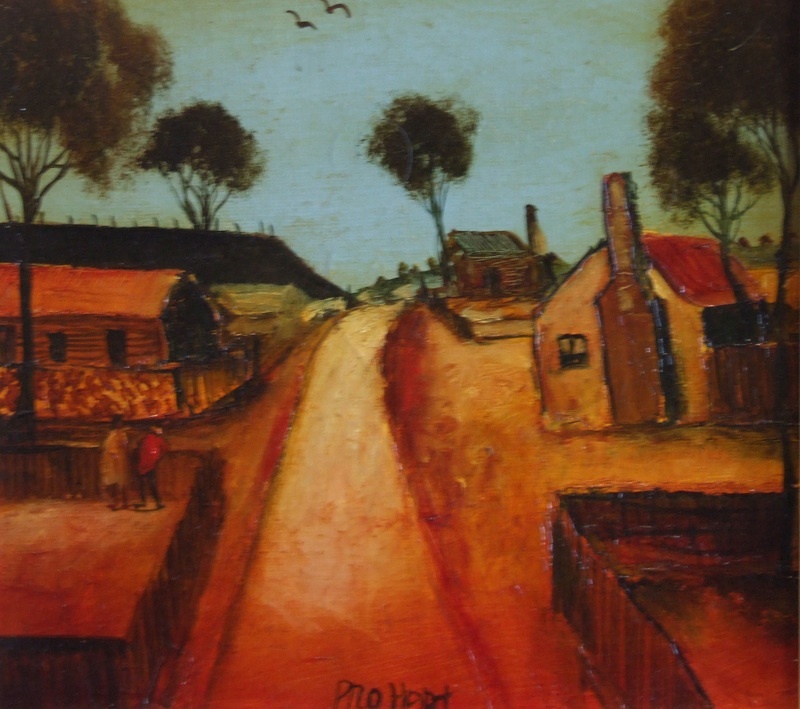 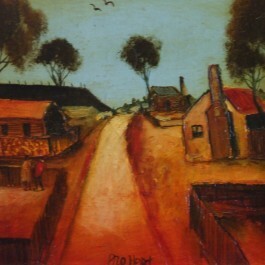 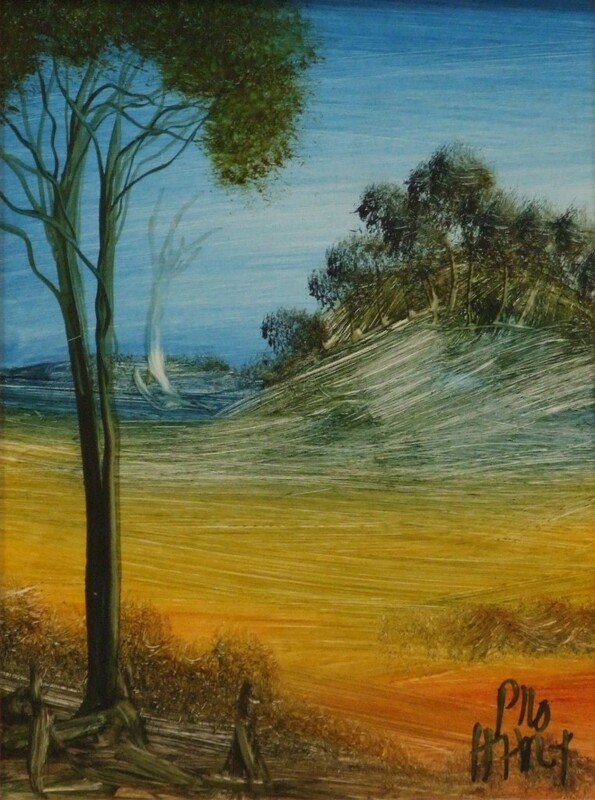 1976 Born in Broken Hill NSW in 1928, Pro Hart sadly passed away on 28th March 2006 but his legacy lives on and he continues to be considered one of Australia's most popular artists. 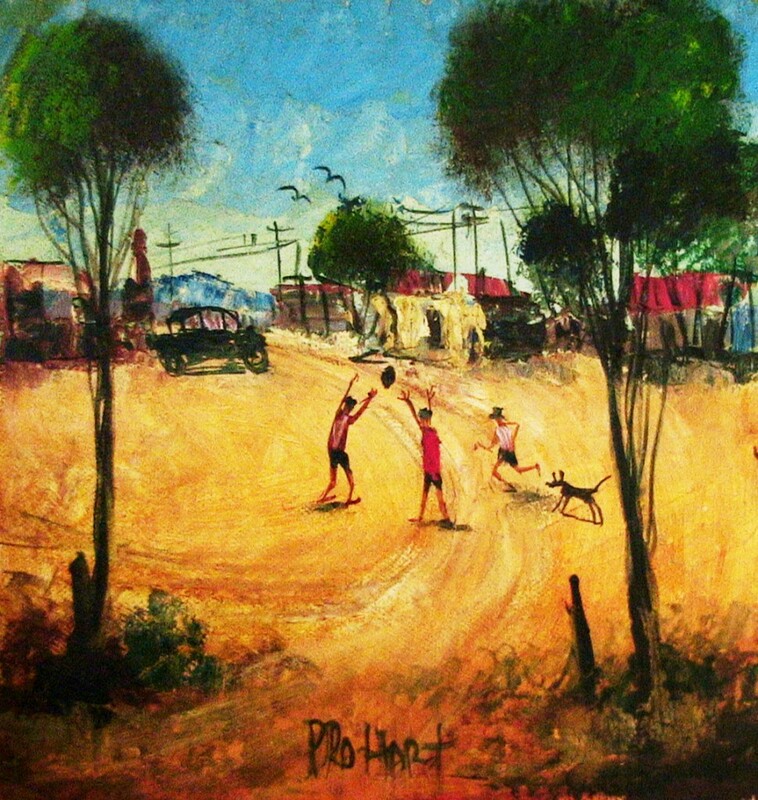 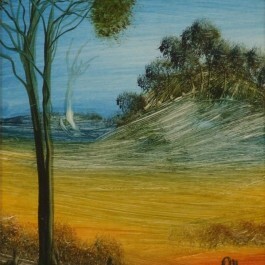 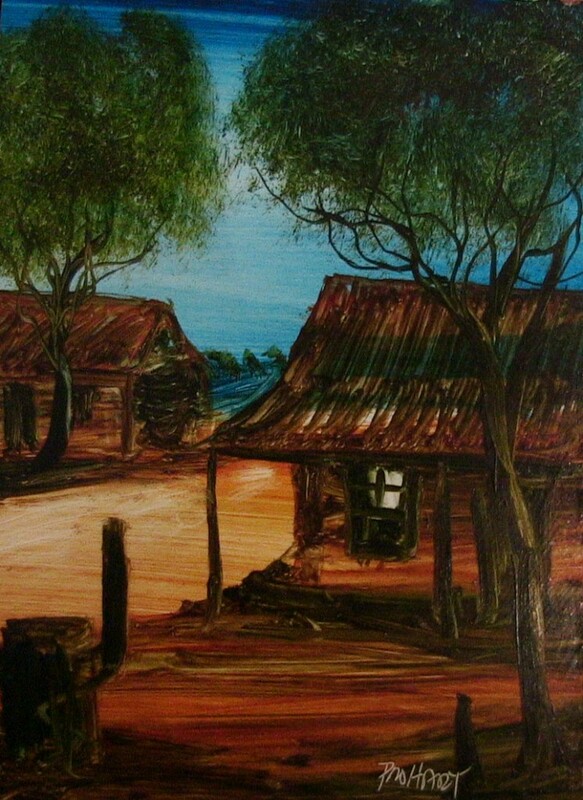 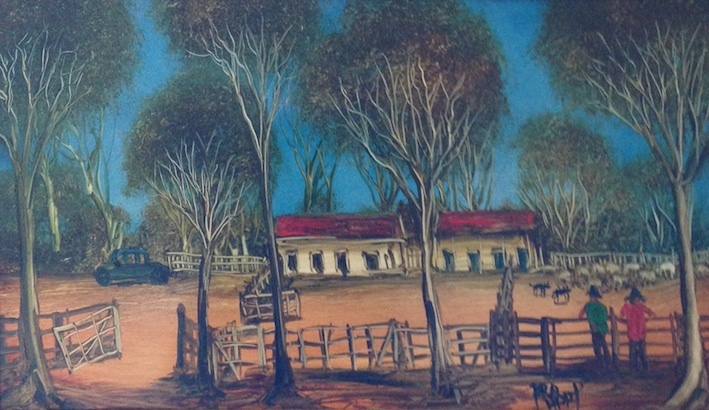 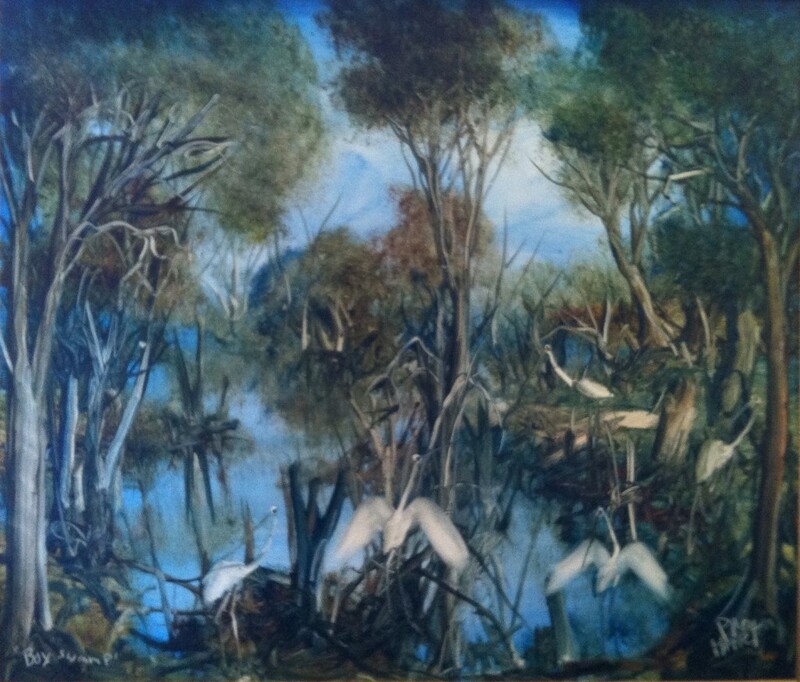 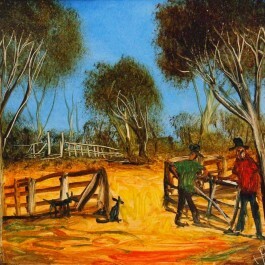 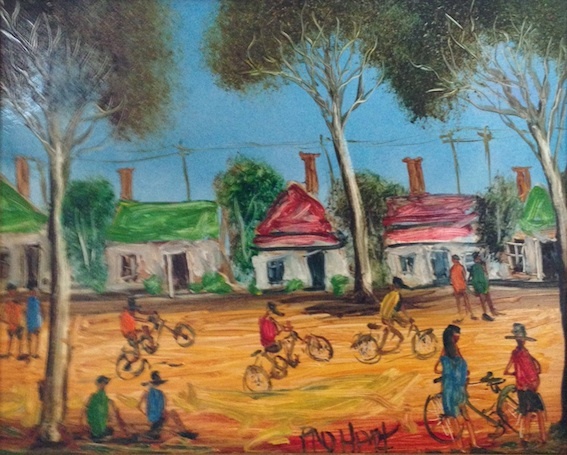 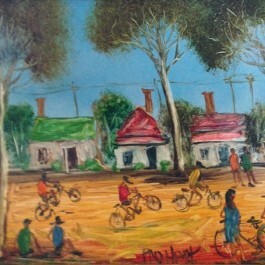 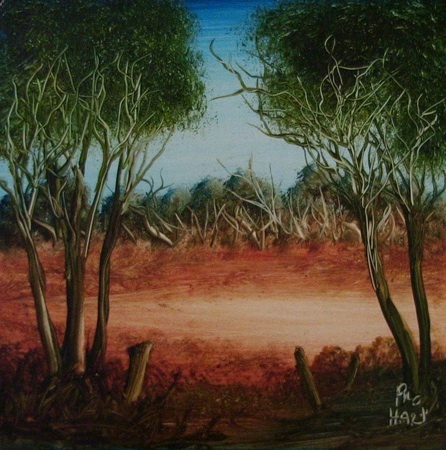 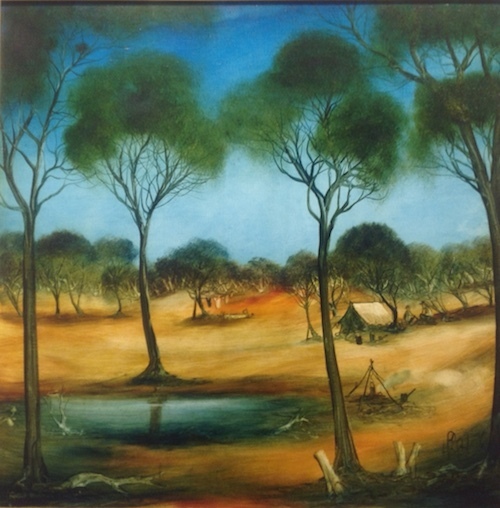 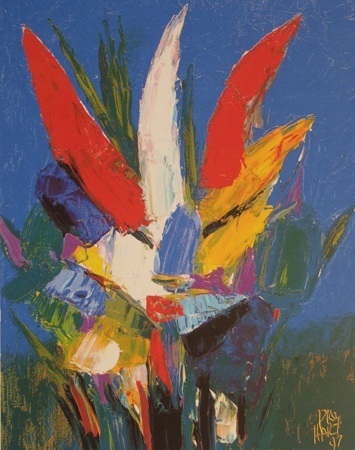 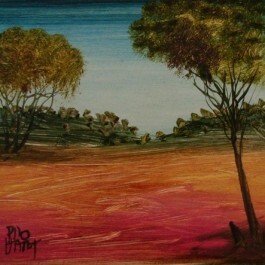 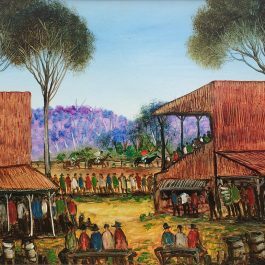 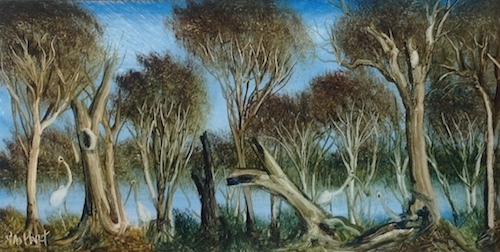 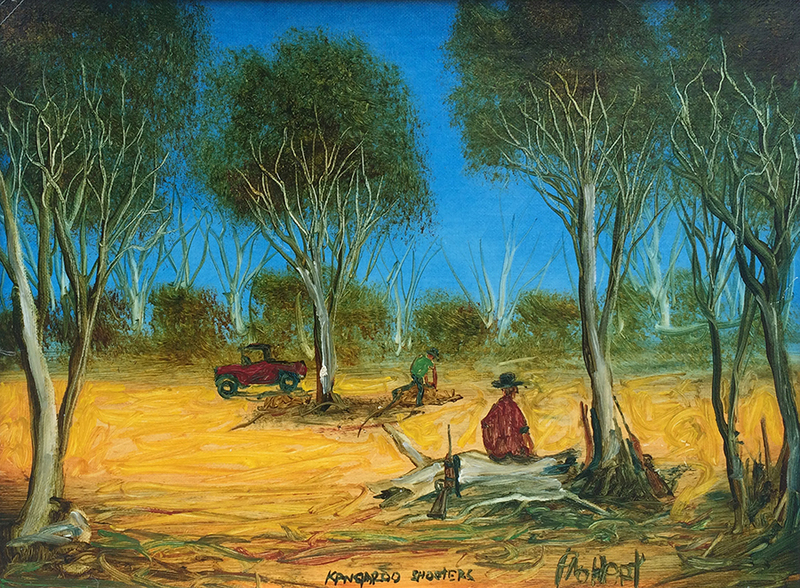 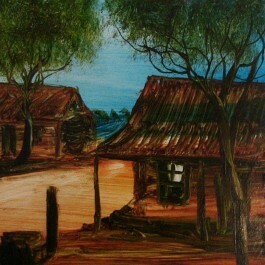 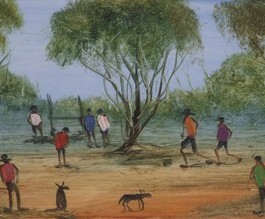 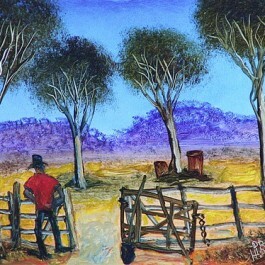 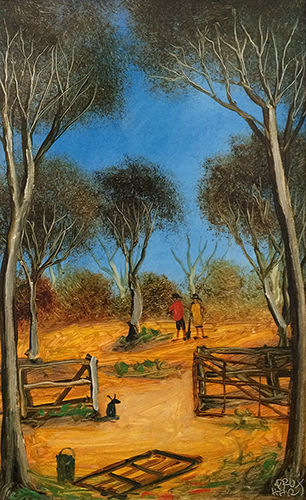 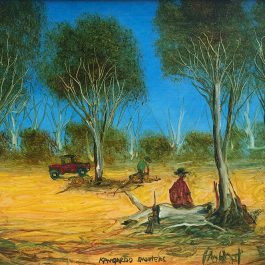 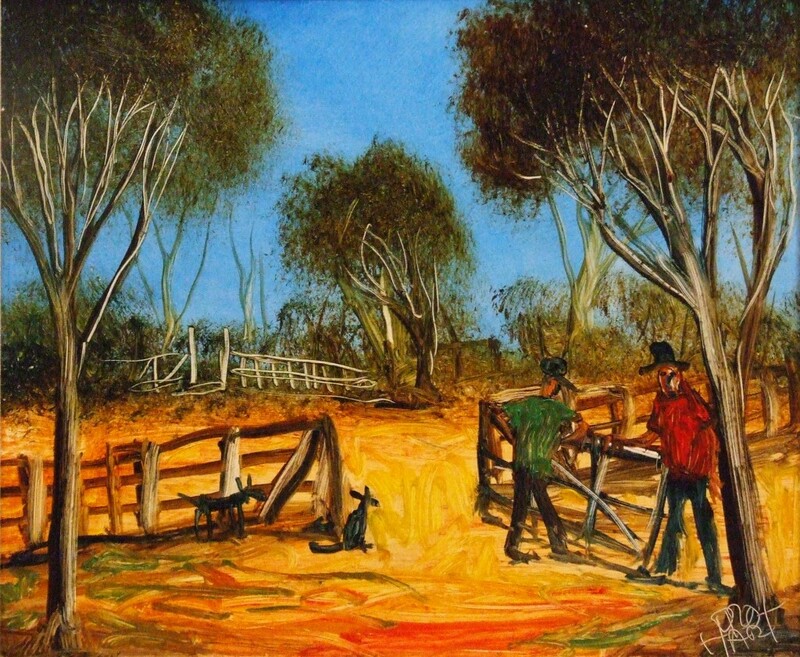 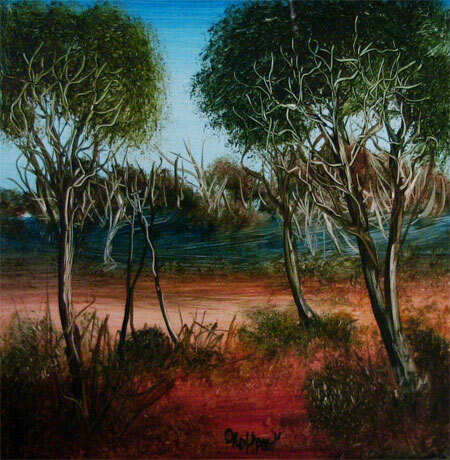 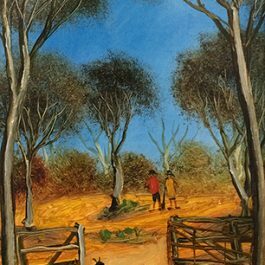 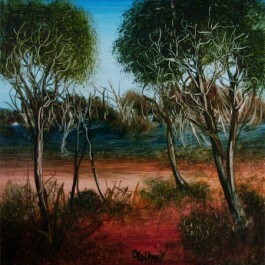 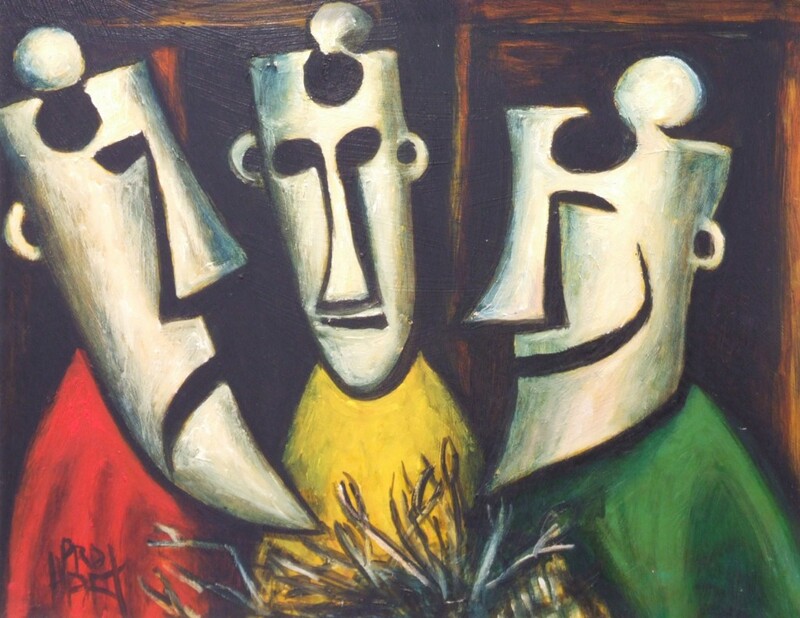 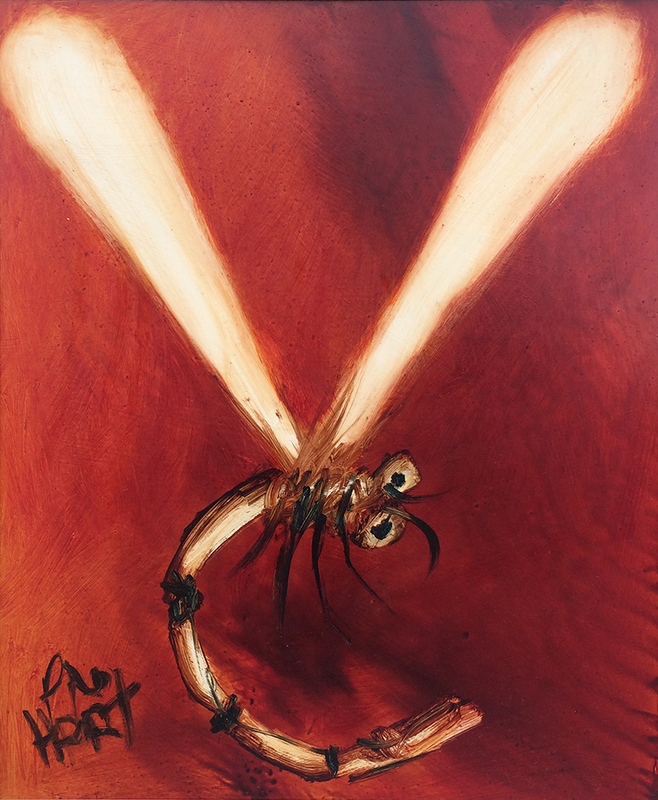 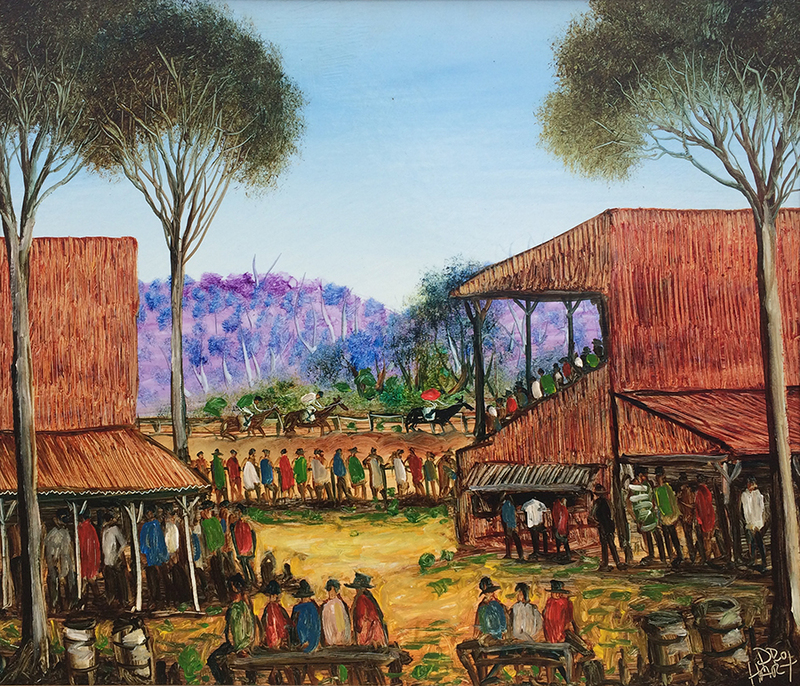 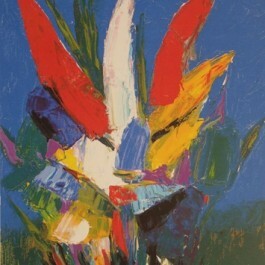 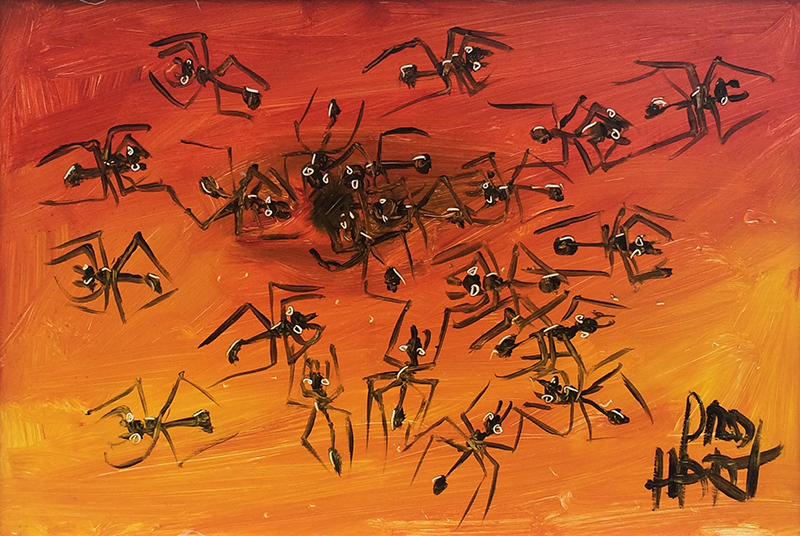 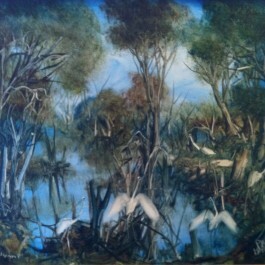 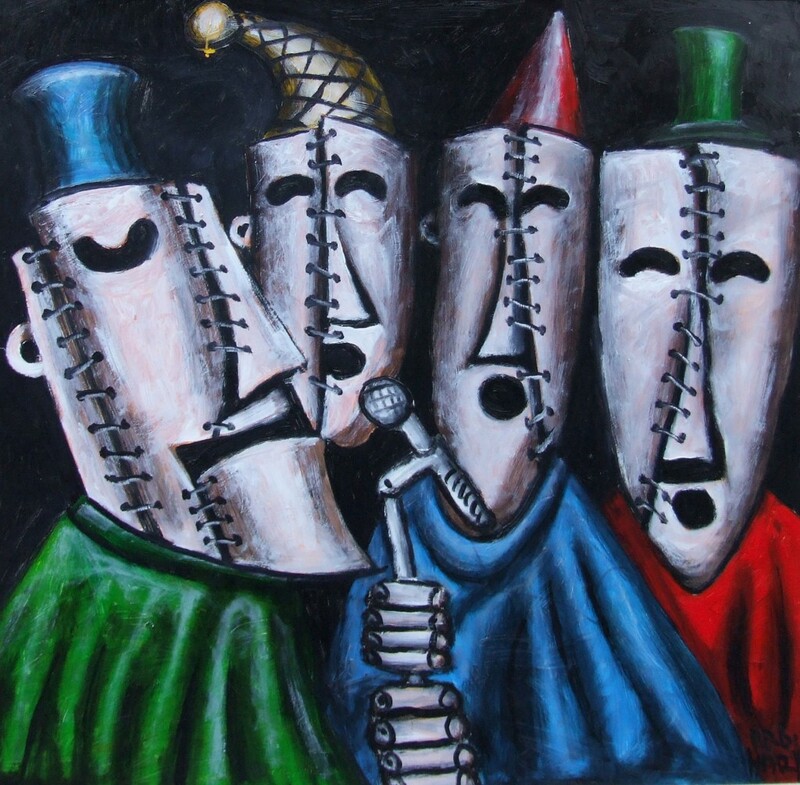 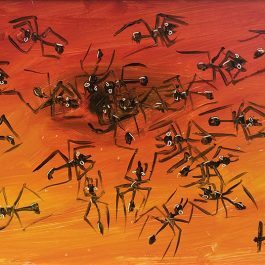 Purely self-taught with no formal art training, Pro Hart began gaining recognition in 1962 for his highly individualistic style depicting Australiana. 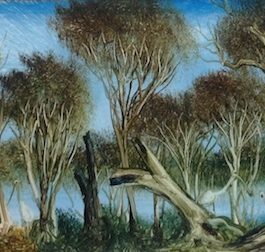 His landscapes and studies of insects, miners at work, flowers, and cities are widely recognised and collected worldwide and his work features in prominent collections such as Lyndon Johnson (ex-president USA), HRH Prince Phillip (London) and Qantas Airways (Hong Kong). 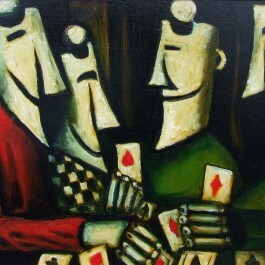 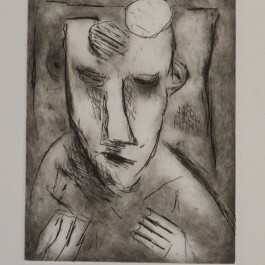 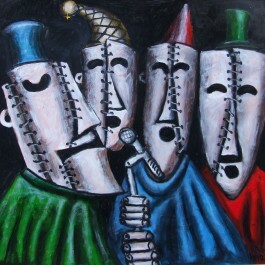 Pro Hart has received many awards including Member of the British Empire 1976, and Honorary Life Membership to the Societe International Artisque (England) 1982.